I recently took part in a tweetchat to discuss the predictions made in Kronos’ Top Workplace Trends for 2017. Although the discussion on Twitter was interesting, what I found most fascinating was the amount of agreement about the trends, despite the varied background of the participants, which included industry analysts, corporate executives, academics, and product designers. One that stood out was the very first prediction: that employee experience was going to be a top focus in 2017. This is right in line with Brandon Hall Group research, which we appropriately made our top focus in 2016 after seeing employee experience find its way to the top of many of our surveys in all our HCM practices, from learning, to talent management, talent acquisition, and workforce management/HR. We, of course, were not the only ones, but I think it highlights where research and industry expertise dovetail. Quantitative research can highlight those areas of interest that otherwise can get lost or obscured by competing interests and anecdotal conversations, just as current practitioners can show how those early adopters have succeeded in implementing new plans (and just as useful, highlight the impediments to their actions). 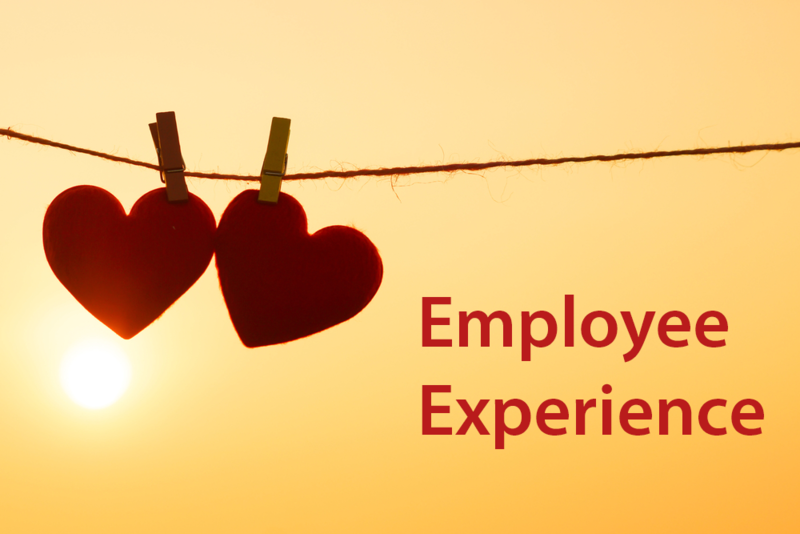 So the research shows that employee experience is of top importance, so how do you effect that as a day-to-day HR professional? 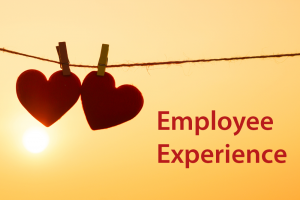 Next week at our Excellence 17 conference in Florida, Brandon Hall Group award-winning organizations will share some of the outstanding initiatives that improve employee experience and engagement across a multi-generational workforce. In the tweetchat, some practical examples included flexibility in scheduling, HR software that gets out of its own way, wellness programs, and unlimited PTO. It’s easy to fall into the trap of believing that a good discussion must involve a group of people with conflicting points of view, but sometimes there is a lot of value in a group that believes in a single premise, and works together to find practical ways to act on those premises rather than debating the core idea. More detailed information from the discussion (including discussions on other predictions) can be found on Twitter at the hashtag #kronoschat, and you can reach out to me directly at @clifforddarrell with your own examples or to discuss further… even if you don’t agree with my predictions. Also look for Brandon Hall Group’s HCM Forecast 2017: Research and Perspectives on the Future, which will be released at Excellence 17, and then made available for purchase and to our membership. 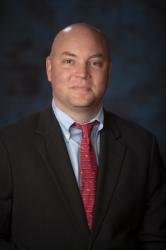 Cliff Stevenson is Principal Analyst, Workforce Management Practice, for Brandon Hall Group. He came to Brandon Hall Group in 2015 from the Institute for Corporate Productivity (i4cp) where he was a senior analyst since 2012. Cliff's experience as human capital research analyst has focused on data and analytics, performance management, recruitment, acquisition, retention, and attrition. Should Your HR System Be Integrated with your Financial System?